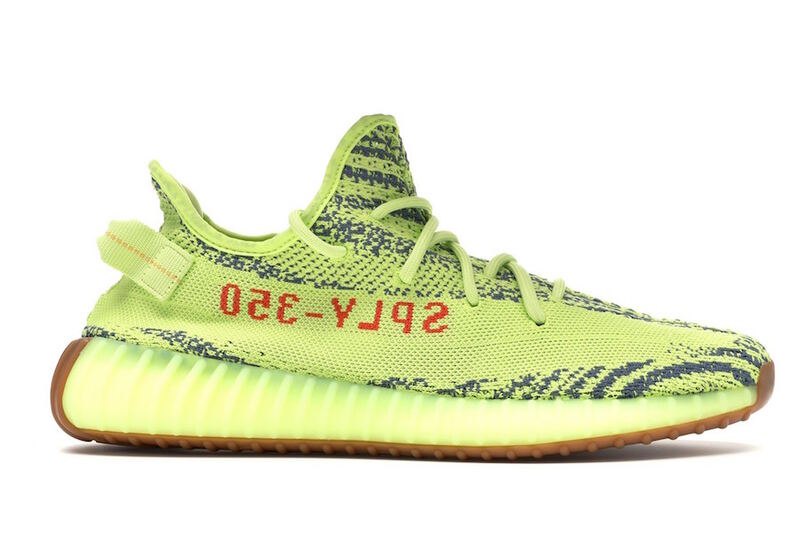 For those that weren’t able to get either the “Zebra” or “Semi Frozen Yellow” colorways of the adidas Yeezy Boost 350 V2, then you’re in luck. According to Yeezy Mafia, both the “Zebra” and “Semi Frozen Yellow” Yeezy Boost 350 V2s will be restocking during the holiday season. Both are expected to be widely available, but we’ll know more info once adidas officially confirms the news. Look for the adidas Yeezy Boost 350 V2 “Zebra” and “Semi Frozen Yellow” colorways to restock sometime in December at select adidas Originals retailers and adidas.com. The retail price tag is set at $220 USD each. Next articleIs This Kanye West’s adidas YEEZY Basketball Shoe?